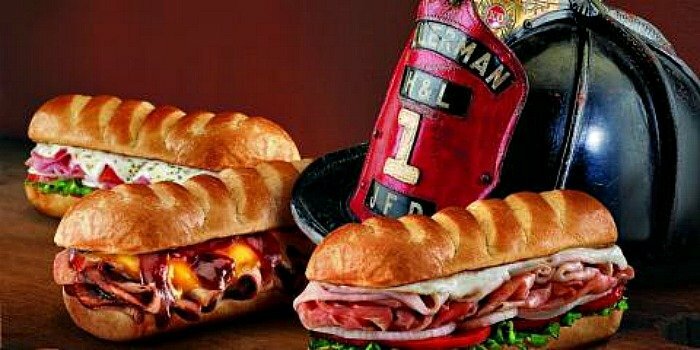 Head in your local Firehouse Sub on 8/4/18. 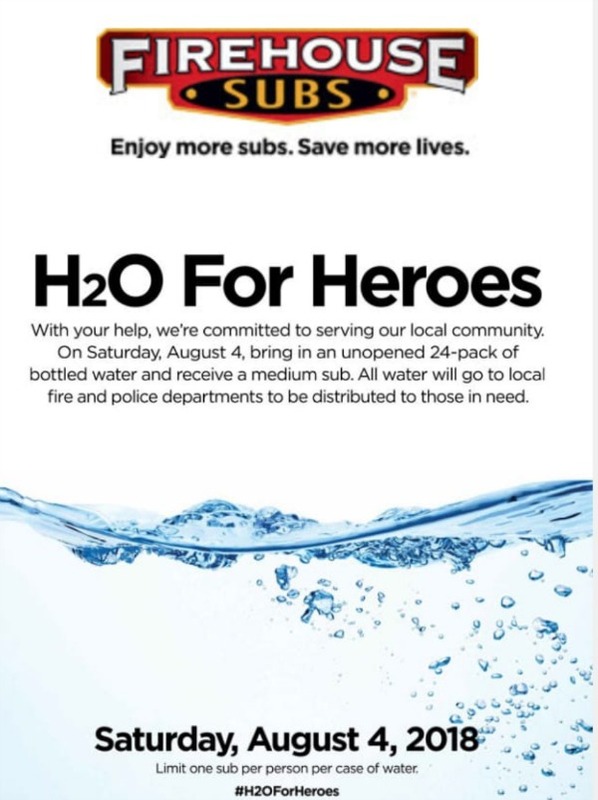 You can support local heroes and Grab Your Free Firehouse Sub while supplies last. Every summer we look forward to sharing this promo! You can enjoy a FREE medium sub when you donate an unopened 24-pack of bottled water. Water will be donated to local fire and police departments, so this is a great way to help out our first responders. This promotion is valid August 4th. You can find more details and locations on their website here. We didn’t see any requirement to dine in.